Bags and shoes may be most women's collection. As for me, it's accessories. I feel particularly cool wearing a one-of-a-kind necklace. These days, my favorite is from Amaya Accents. 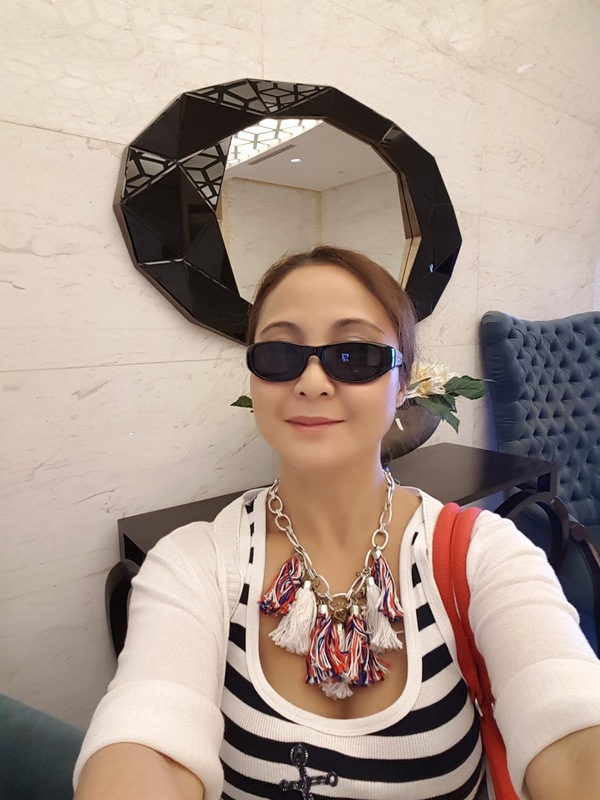 I've worn the necklace in my recent events and it captured attention from co-bloggers, celebrities and acquintaces alike. It's high time I share and post about Amaya Accent so you can order one or two for yourself or for a love one. This nautical-inspired necklace and bracelet pair is a sure hit in any occasion, be it in the office, family getaway or girlfriends bonding. 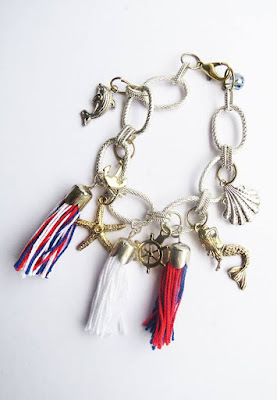 At only P550, this nautical bracelet has charms that reminds you of the ocean with handmade thread tassels in blue and red and will be the perfect partner for your outfit. The Amaya Accents brand accents the journey of a Filipina woman who discovered the fulfillment of being a daughter, sister, wife and a mother. 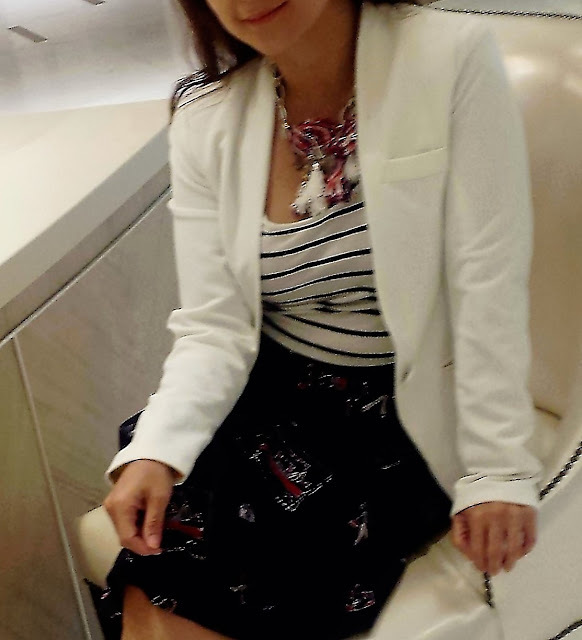 The brand chronicles Amaya’s Founder, Kimberly Basa’s curated products based on her personal preference and style. Every item is embedded with stories of her voyage in coming to realize the woman she is today. Who is the Amaya Woman? 1. 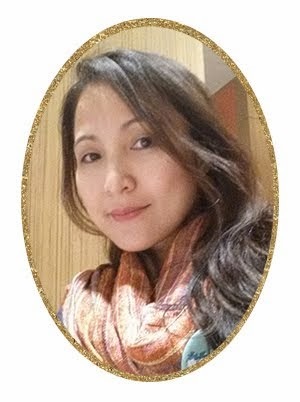 She is a stylish career-oriented mother accomplished in her chosen field. 2. She is fashion-forward but practical. 3. She has built a strong tie with her family; being her family as her life’s number one priority.